For senior researchers, scientists and practitioners working in the medical sciences, Proof-Reading-Service.com offers professional medical editing services. Learn more about how to submit your paper, report or other document for our medical proofreading services. Writing in many fields within the medical sciences can reach a very wide audience, from the highly educated specialist to the general public. When preparing a paper for publication in a scholarly medical journal, for instance, you can anticipate a well-educated group of readers who subscribe to the journal. The grand majority of these readers will possess considerable knowledge within the journal’s range of specialisation. A much smaller number will actually be specialists in the precise subject area of your research, and the peer reviewers chosen to assess your article will certainly be well informed in that area. Some readers will be engaged in advanced research, others will be studying or teaching at universities and still others will be practitioners in the health sciences. Finally, you may also reach a selection of lay readers who possess no formal or specialised knowledge in the medical sciences – patients, for example, who are coping with the disease or condition on which your research and writing focuses. By any assessment, this is an extremely tough audience to please, but our medical editing services can help you succeed. When writing for such an audience, your language and content must be sophisticated and detailed enough to satisfy the experts, yet simple and to the point so that it effectively informs even the reader with very little knowledge in the area. In practical terms, this is simply a magnification of the problem faced by all scientific writers, and there will always be parts of a document in which one reader will want more information while another reader considers your treatment too detailed. Finding a balance within whatever structural guidelines and length limits you need to observe is essential, and clarity will be absolutely central to success.  An enormous amount of data can, for instance, be presented in highly accessible ways if visually effective tables and figures are used instead of lengthy descriptions, and even the most obscure terminology used by specialists can be understood by readers to whom it is unfamiliar if that terminology is carefully defined or explained when it is first used in a document. 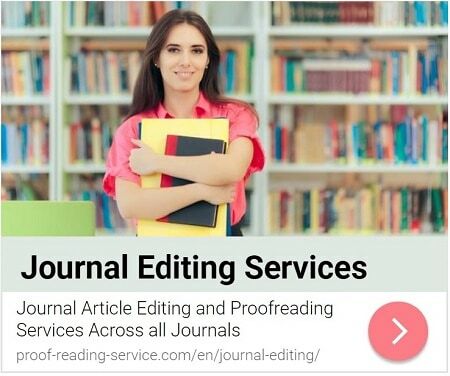 The medical sciences editors and proofreaders available at Proof-Reading-Service.com are highly educated specialists in a wide range of fields and subject areas, and they are also experts in the English language who are trained to observe every detail. They are therefore highly qualified to help you determine when your presentation and discussion of methods and data, whether in text or tables and figures, and your use of the specialised terminology and abbreviations so common in medical writing are effective and when they are not. Clear and correct language is necessary for accurate and precise communication, and the Proof-Reading-Service.com medical editing services team can help you with this aspect of your writing as well by carefully checking and correcting the grammar, syntax, spelling and punctuation of your document. Our medical sciences proofreaders and editors are also familiar with the scholarly conventions and standards associated with scientific writing, so they are able to ensure that the formatting, editorial styles and referencing techniques you use are appropriate. Do be sure to send along with your document any information you have about the specific guidelines or author instructions you are following, as well as any of your own notes, if this is helpful, about aspects or parts of your writing that especially concern you. This kind of information will facilitate the best results by helping your proofreader focus his or her attention in the most productive ways while working on your document. Many of our clients are senior scientists and practitioners who are not native speakers of English but who wish or need to publish their research in the English language. Our medical sciences editors and proofreaders can assist such authors in communicating as clearly and with as much precision and sophistication in English as they could were they writing in their native language. 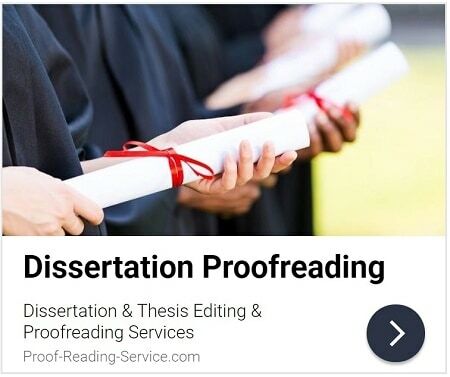 Keep in mind, however, that Proof-Reading-Service.com medical editing services are also beneficial for native speakers of English who would like a second pair of professionally trained eyes to ensure that their scholarly writing contains no errors or inconsistencies in language or formatting and is generally polished to perfection. We encourage you to send us your writing and discover what a positive difference a professional medical editing services can make.